The opportunity has come, for those who want to own a new construction single family home from the mid $200’s in the highly desired community of Reserve at Legacy Park. 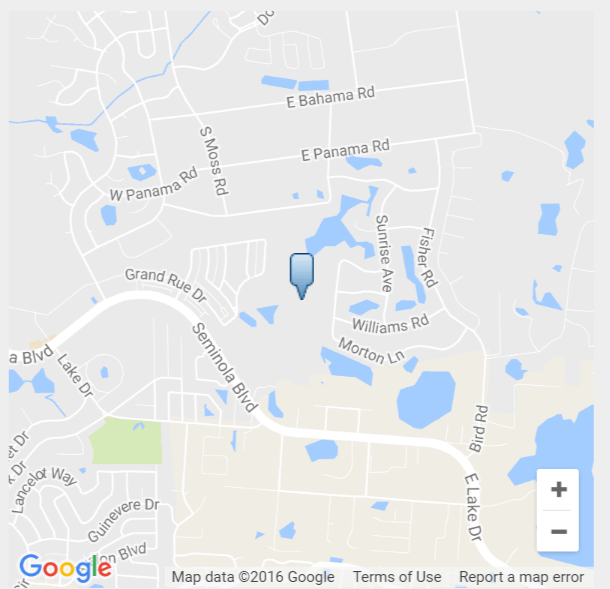 Reserve at Legacy Park is a new construction community located in Casselberry, FL. It has already started pre-selling lots and is scheduled to have its grand opening on August 13th. There has been a lot of excitement and buzz for this community to be completed. Taking a look and moving quick on these new single family homes is absolutely recommended. With only 120 lots this community will feature luxurious custom interiors, recognized quality brand names, energy efficient features and have community amenities. Pulte Homes is the builder behind Legacy Park. If you are familiar with new construction homes you may be familiar with Pulte Homes, they are one of the nations largest home building companies and has been around since 1950. They are no stranger to developing these new communities, and the quality of their work is always showcased. The gated community features a dog park, community park and a neighborhood pool. With the proximity to highly rated Seminole County Schools, this community has so much to offer. Adjacent to the Reserve at Legacy Park will be the newly built Geneva School. The community features 7 home designs that range from 2- 5 bedrooms. The size of the homes varies from 1,821– 3,172 square feet. Prices are starting in the mid $200’s and go up to the mid $400’s. The sales center for the community is located on site and will feature two models. If you’d like to take a look at all of the amenities that are going to be included in the homes here, feel free to email me at info@cflprimerealestate.com and I can send you a .pdf download right away! Where Exactly is The Reserve at Legacy Park Located? Reserve at Legacy Park is conveniently located between I-4 and 417. It is just off Seminola Blvd in Casselbery and is just minutes from the Winter Springs Town Center. With the increased demand in this community it is likely to have several price increases during construction. 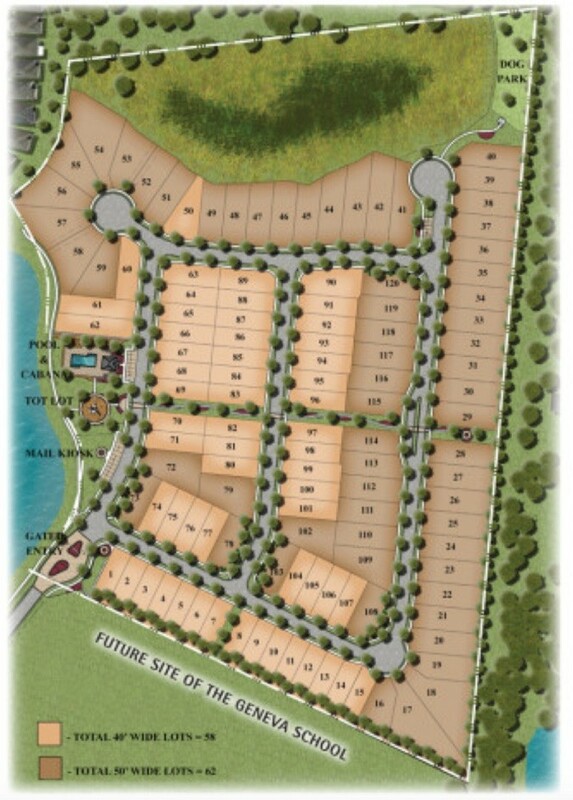 To get more information on the community and the availability of home sites call Albin Hubscher at 407-404-4041.